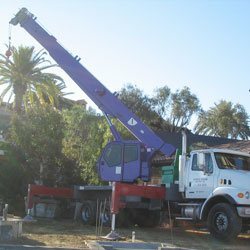 Purple Crane is a family-owned crane rental company that offers expert crane operators, quality cranes, and affordable rates to the Ventura area. Since 1983, we have completed more than 75,000 lifts. We have cranes for both heavy-duty and light-duty lifts, and a team of highly experienced, CCO-certified crane operators/drivers. Each of them has between 9 and 40 years of applicable experience. Using this expertise, we are able to correctly select the best crane for each job, saving each client time and money. We are fully insured, OSHA compliant, and a proud member of the Specialized Carriers & Rigging Association (SC&RA). We can usually provide certificates of insurance within one day. We are standing by 24 hours a day, 7 days a week to take your call and dispatch our crane services. Call us now to learn more: (909) 622-0600. Our fleet includes hydraulic cranes, hydraulic boom trucks, and light duty boom trucks, capable of handling loads between 3 and 75 tons. 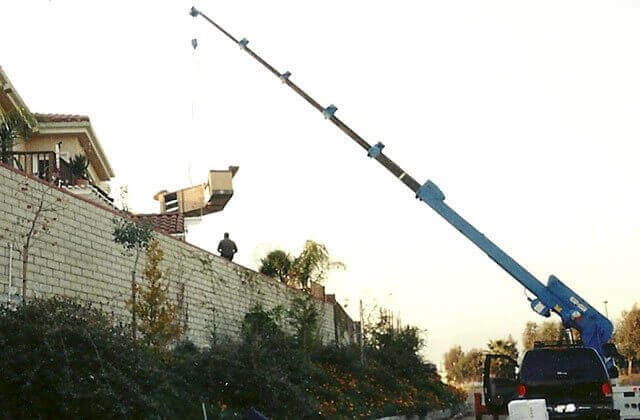 We select mobile cranes based upon the load you need to move and how far it needs to go. Our largest crane can lift loads as high as 163 feet, and our trucks and trailers can move loads that weigh as much as 15,000 pounds. We also have one- and two-person man baskets. All of our equipment is safe, reliable and carefully maintained to ensure optimal performance at a moment's notice. Call us today to reserve the lifting equipment you need for your Ventura job. We offer both short- and long-term crane rentals. 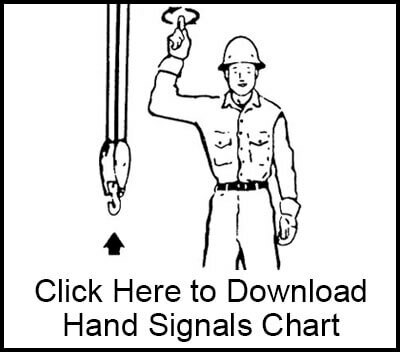 The minimum time requirement is 2 hours for light-duty cranes and 4 hours for heavy-duty cranes. If you are looking to add a spa, hot tub, swim spa, gazebo, BBQ, or other oversized object to your outdoor area in Ventura, you may be wondering how to handle the logistics. 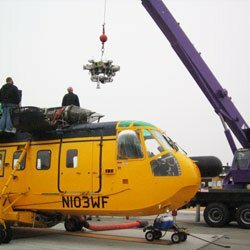 Due to the size and weight of these objects, sometimes the only option is to hire a crane rental company. Purple Crane specializes in these one-time, short-term crane lifts. We work with remodeling contractors, business owners, property managers, or homeowners to determine which crane is needed. We will then see that the job gets done safely and effectively. Call us today for a quote. 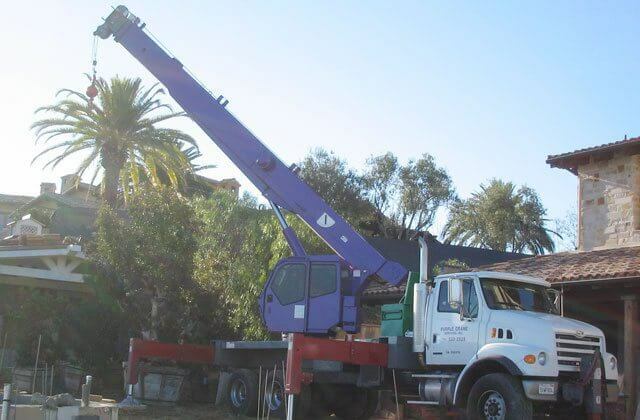 Purple Crane is Ventura's most trusted provider of cranes and operators for lifting concrete, solar panels, cinder block, lumber, roofing materials, metal trusses, or wood beams. We will select the exact crane that you need for your project, and work quickly and efficiently to ensure that no time or money is wasted. We can move your light-duty or heavy-duty building materials to a rooftop, across a jobsite or across town. We can even haul away building materials using our flatbed or trailer. Contact Purple Crane today for a crane rental to lift heavy machinery of any size or shape. We can relocate large appliances, manufacturing machinery, printing presses, medical equipment, and more. 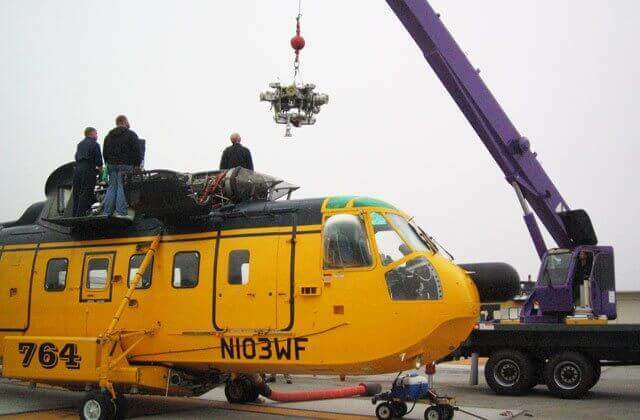 Our crane services are CCO-certified and very competitively priced. Purple Crane offers a cost-effective way to lift and move shipping containers or crates in Ventura. Our services can be used to restack a fallen container, or to move a series of containers across a stockyard, or even the Southland. 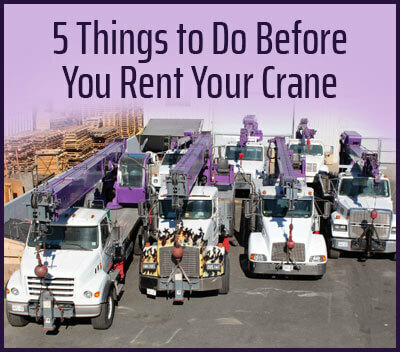 As a full-service crane rental and operator company, Purple Crane will take care of everything. Our heavy-duty trucks and trailers can accommodate shipping containers that weigh up to 15,000 pounds, and we can arrange to have a crane move the container on and off the flatbed at both ends of the trip. 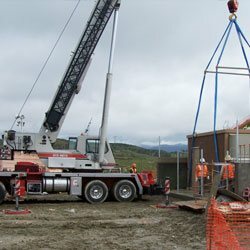 Purple Crane frequently performs expert lifts for the water and power industry. We are readily available to assist in lifting and transporting light poles, street lights, utility vaults, emergency generators, large pipes, water tanks, transformers, and more. We can also provide a crane or boom truck with a one- or two-person man basket for utility service jobs. We frequently work with landscapers who require reliable crane services at a moment's notice in Ventura. 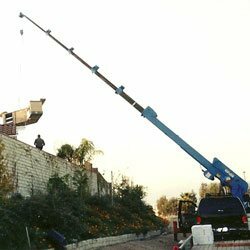 We have the expertise and experience to identify the best crane for your needs, so that you don't pay any more than necessary. We can lift and transport trees of any size, as well as any other large or heavy objects related to your landscaping project, such as a fountain, boulder, or statue. Purple Crane has worked with heating and air conditioning contractors in Ventura for three decades and will determine the best crane for the removal and/or placement of any HVAC unit(s). We have helped to to place and remove HVAC units from side yards, rooftops, backyards, and even over houses. As an added bonus, if there is an old air conditioner that needs to be hauled away, we will transport it to a certified recycler at no additional cost. Call us today. Purple Crane only uses the industry's most reliable crane manufacturers: Terex, Link-Belt, Grove, Manitowoc, Dynalift, and Garland. Our range of cranes and CCO-certified crane operators can handle construction jobs of any size in Ventura. 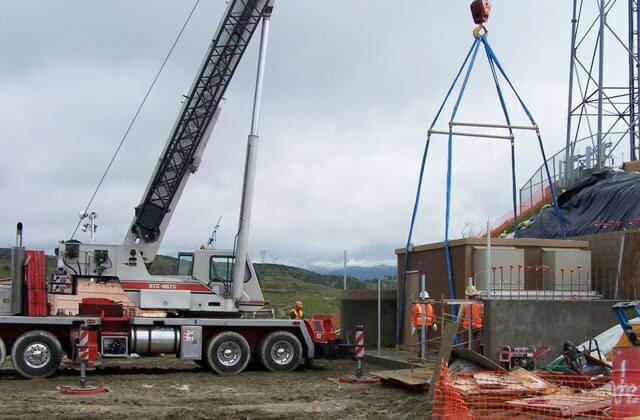 These cranes can be used to lift and move rebar, columns, wood, trusses, beams, structural steel, and more. Our largest crane can handle loads up to 75-tons and reach as high as 165 feet. We can assist you with your offloading, lifting, stacking and transporting at anytime of the day. Call us now for a quote.